The 146th European Study Group with Industry (ESGI146) will be held in Nicosia, 3-7 December 2018, with the objective to initiate and enable long-term collaborations between academia, society and companies. European Study Groups with Industry are week-long workshops where teams of mathematical scientists work on real and important societal and business challenges. They were initiated at the University of Oxford in 1968 and since then they have been successfully organised in more than 25 countries. The first Study Group with Industry (ESGI125) took place in Cyprus in 2016; ESGI146 is the 2nd Cyprus with Industry in Cyprus and it is also a co-creation event with society. About 30 researchers (15 from Cyprus and 15 from other countries) will work on on 3-4 societal challenges. Location: University of Cyprus, Nicosia, Cyprus. 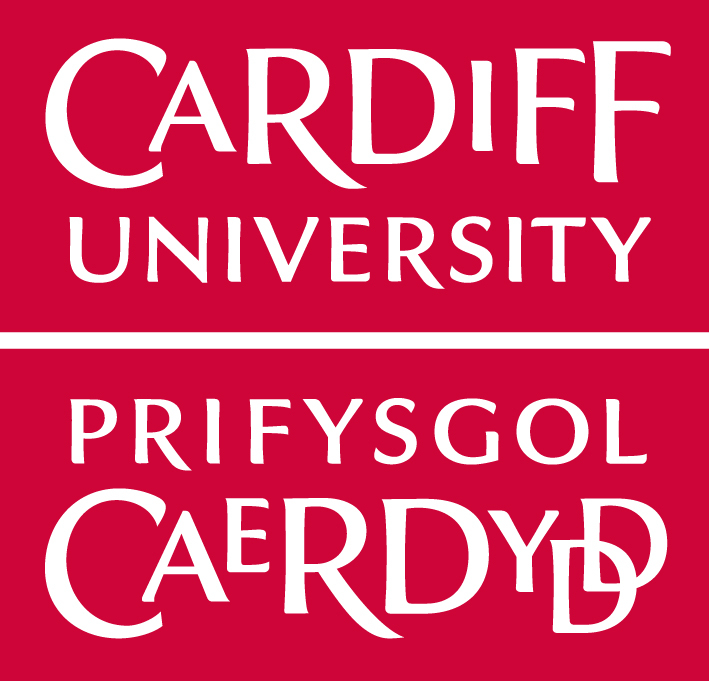 ESGI146 is organised by the Mathematics for Industry Network (MI-NET), SciShops.eu, and Cardiff University (School of Mathematics) in collaboration with the University of Cyprus. MI-NET (COST Action TD1409) is a network of 32 countries that facilitates the application of mathematics to all industrial sectors, the society and other sciences. SciShops.eu is an EU-funded project in which 18 partners in 12 countries are setting up 10 `Science Shops’ across Europe to enable and conduct collaborative research between researchers and the society. KPMG Cyprus is the strategic partner of ESGI146 and ExxonMobil Cyprus is a sponsor. 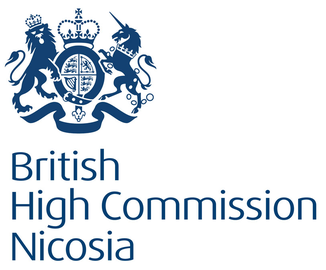 ESGI146 is supported by the Cyprus Institute of Neurology and Genetics, the University of Oxford, the Research Promotion Foundation, the British High Commission in Cyprus, SciCo Cyprus, RTD Talos Ltd, the Cyprus Chamber of Commerce and Industry, the Cyprus Institute and the Cyprus Tourism Organisation. This workshop has received funding from the European Union’s H2020 Research and Innovation Action under Grant Agreement No 741657 and from an ESGI grant awarded by COST Action TD1409 (Mathematics for Industry Network, MI-NET).